WhatsApp has become the most common tool for communication today. We can chat with anyone and everyone using the app for free. With the new calling feature, one can even make voice and video calls to their contacts. The simplicity of the WhatsApp application interface makes it one of the most popular chat applications. It can be easily downloaded on Android, iOS as well as Windows OS. 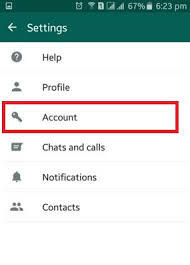 However, whenever you add a new contact to your phone list, they will automatically appear in your WhatApps contact list. This will include you carpenter, the maid, even your nearby grocery owner. In order to block someone you don’t wish to be contacted by on WhatsApp, the best way is to block them. In the following article, we shall see the how to block others on WhatsApp. How Do I Block Others on WhatsApp? 2. Open Application Menu by tapping on the three vertical dots on the top right corner. 3. 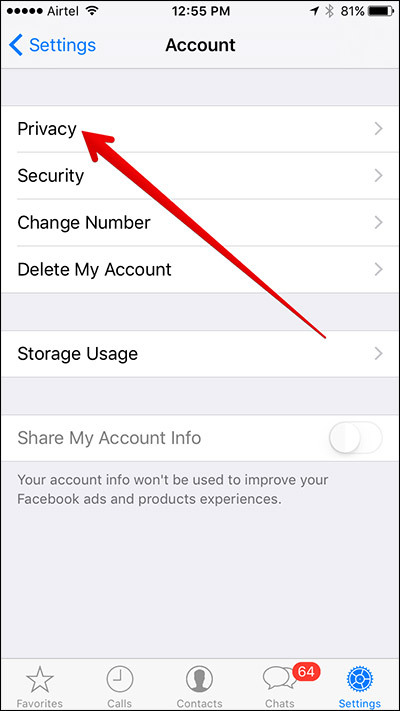 Tap on Settings -> Accounts -> Privacy -> Blocked Contacts. 4. 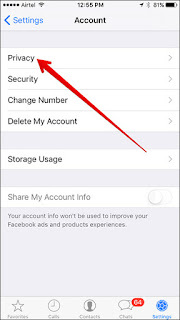 Tap on Blocked Contacts and then tap on the Select Contact icon on the top right. 5. Choose the contact you wish to block and that contact will be blocked from sending you messages or calling you on WhatsApp. In case of an unknown contact, just open their conversation window and tap on Block on the top. 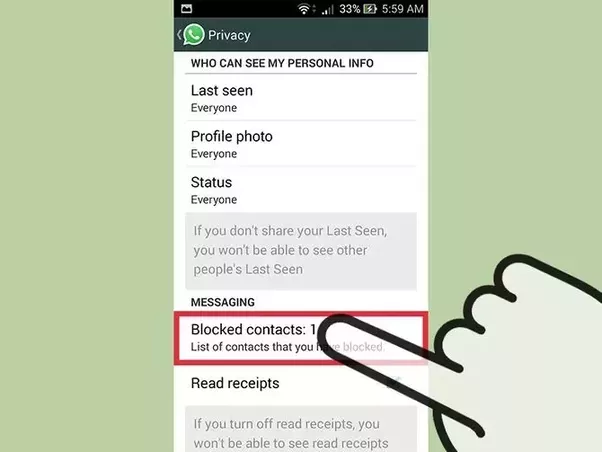 This is all you need to do to block other contacts on WhatsApp.